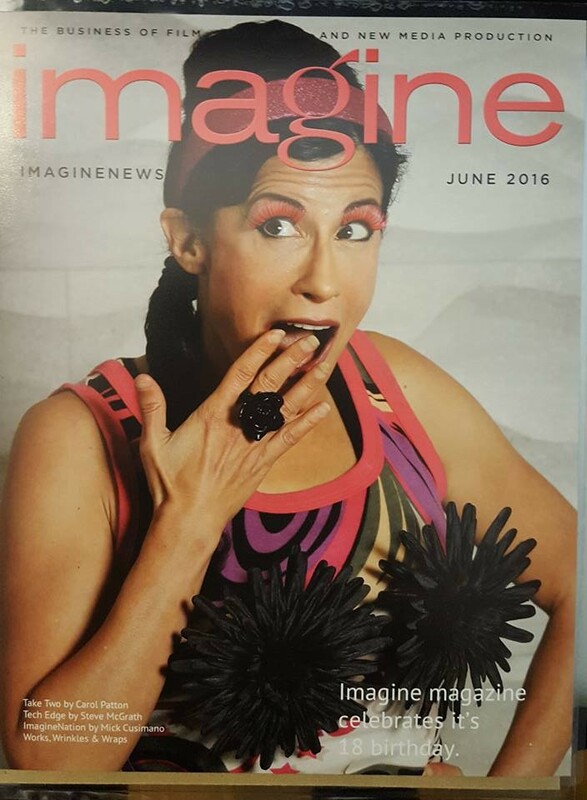 LYNN JULIAN, Boston Actress, on COVER of IMAGINE MAGAZINE. 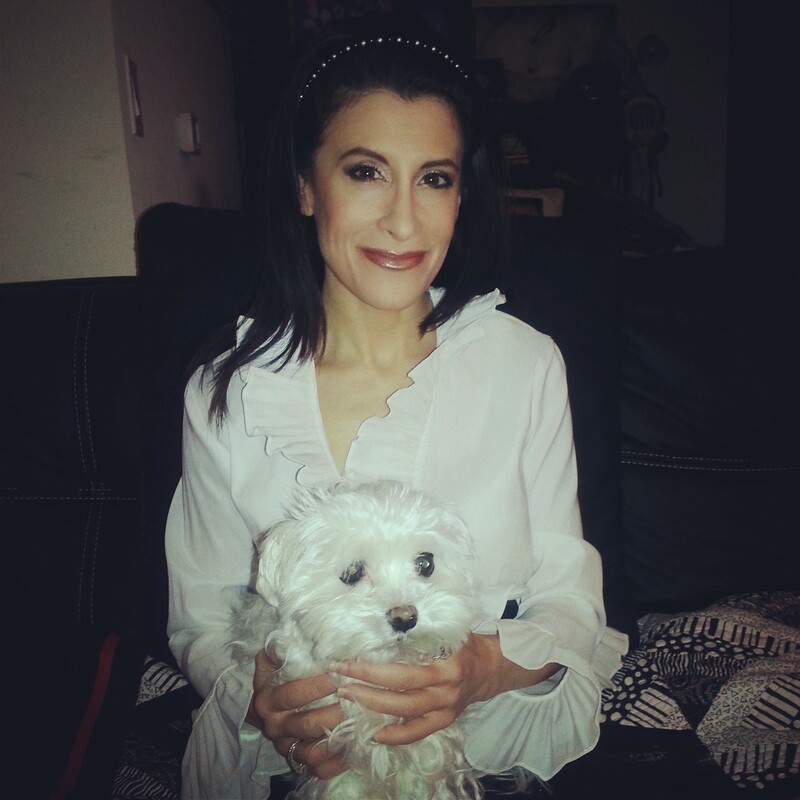 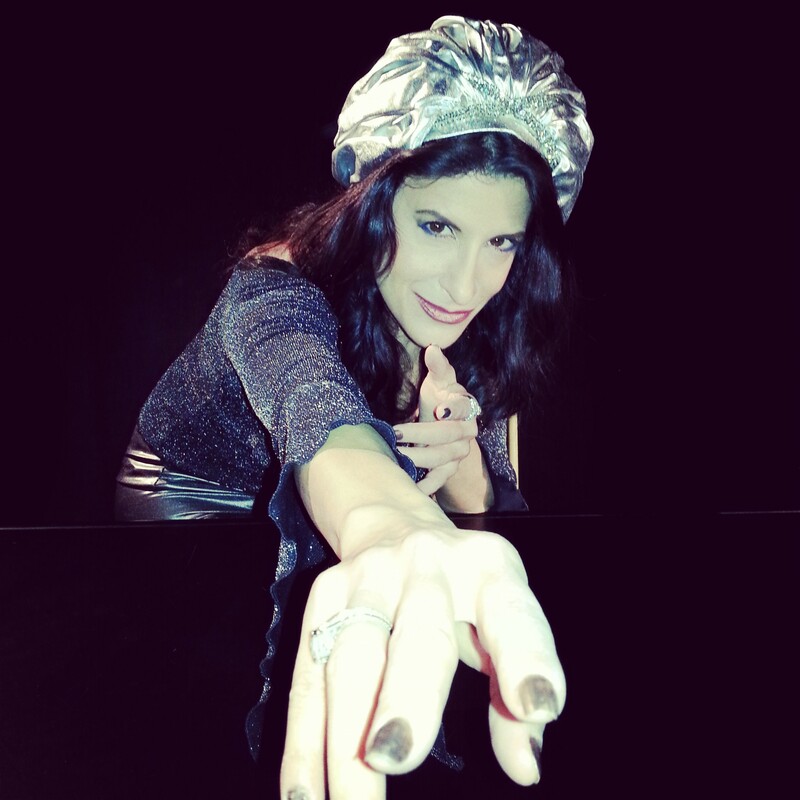 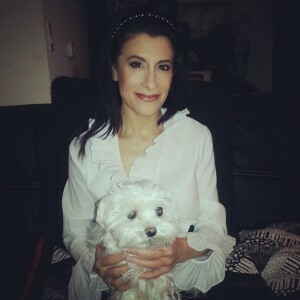 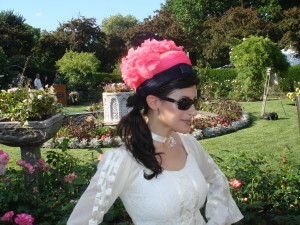 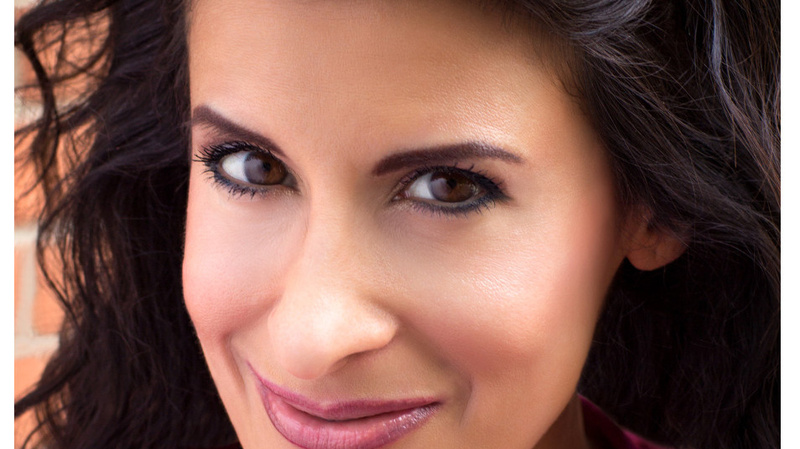 LYNN JULIAN, Boston Actress, photo shoot for IMAGINE MAGAZINE. 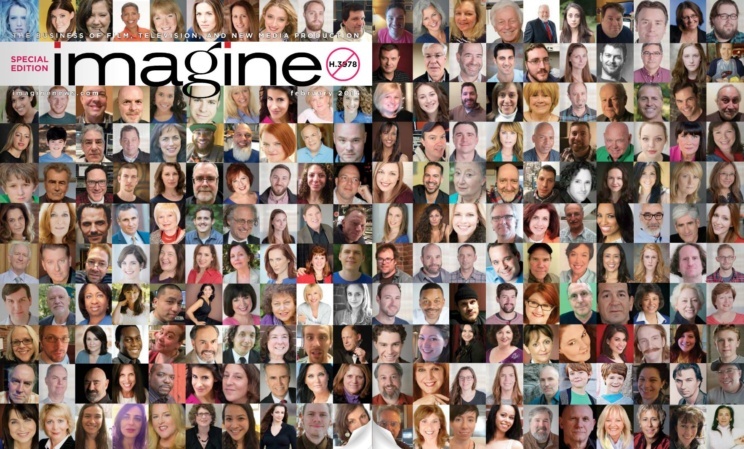 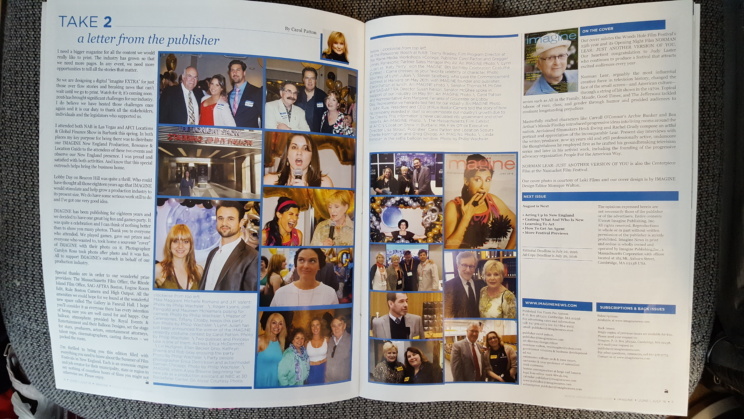 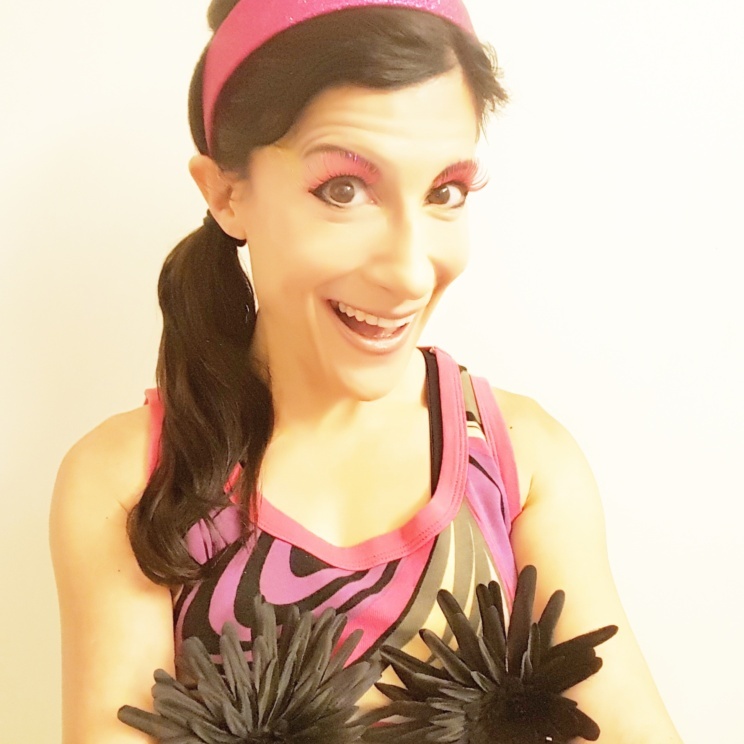 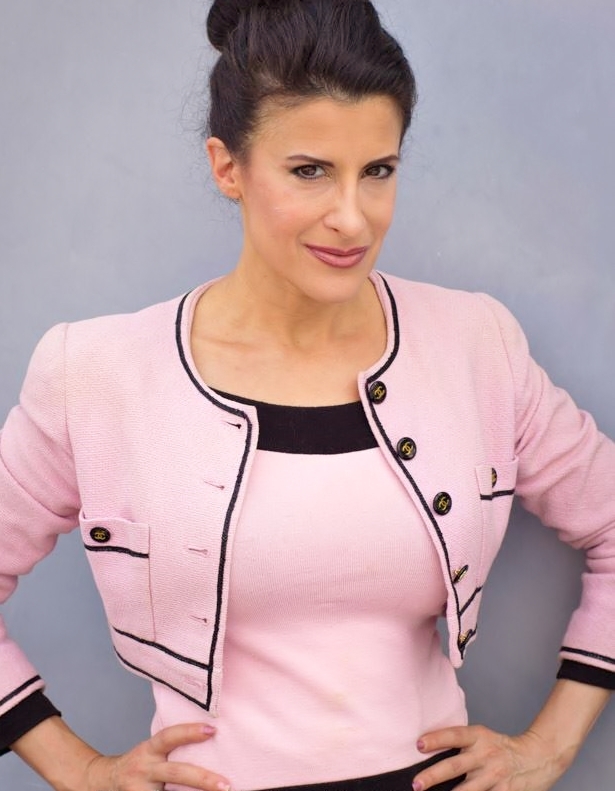 LYNN JULIAN, Boston Actress, in IMAGINE MAGAZINE. 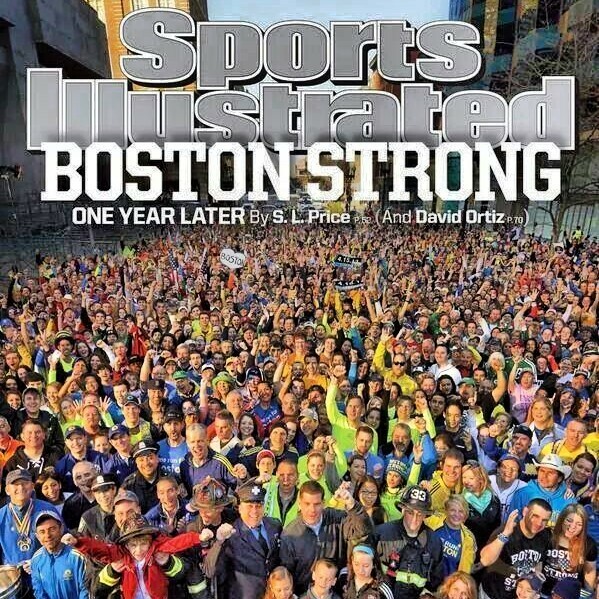 LYNN JULIAN, Boston Actress, and injured Boston Marathon attack survivor, on COVER of SPORTS ILLUSTRATED magazine. 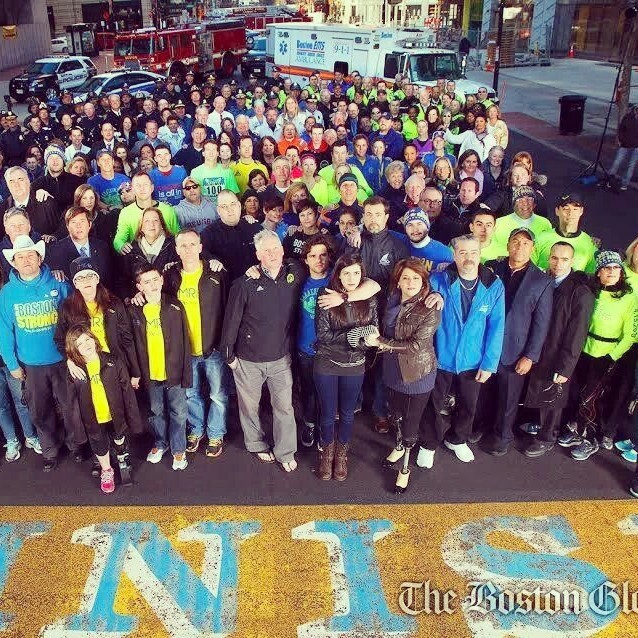 LYNN JULIAN, Boston Actress, and injured Boston Marathon attack survivor, on COVER of the Boston Globe. 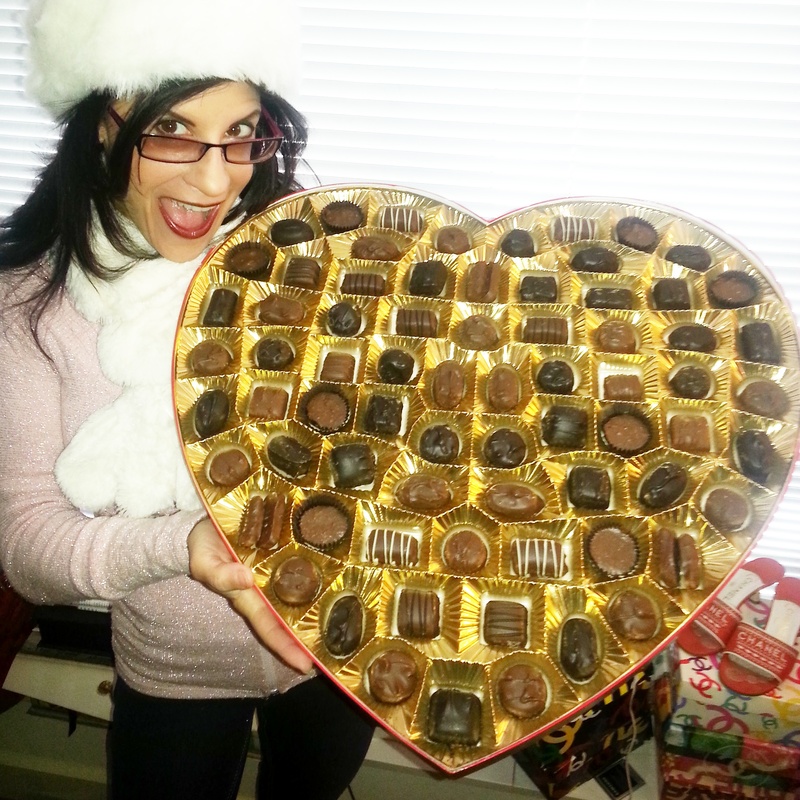 Lynn Julian, Boston Actress, with a HUGE, heart shaped box of chocolates for Valentine’s Day. Lynn Julian, Boston Actress and Musician, posing for the her feature in the book, Real Women Project, by Lee Cunningham. 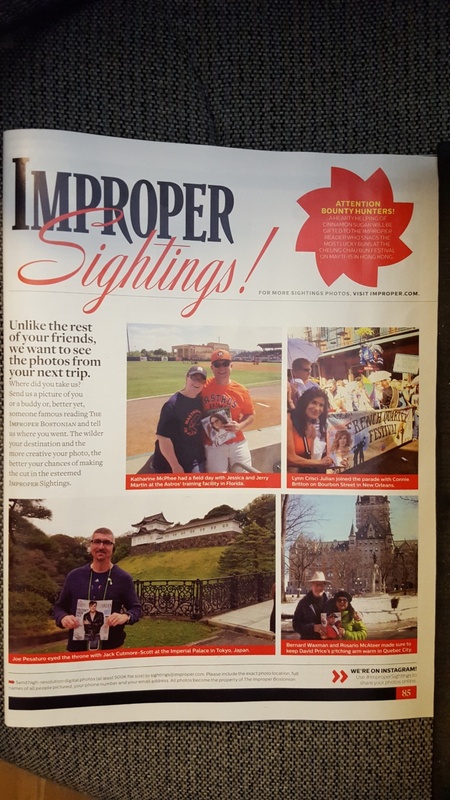 Lynn Julian, Boston Actress, in New Orleans…and in Improper Bostonian Magazine. 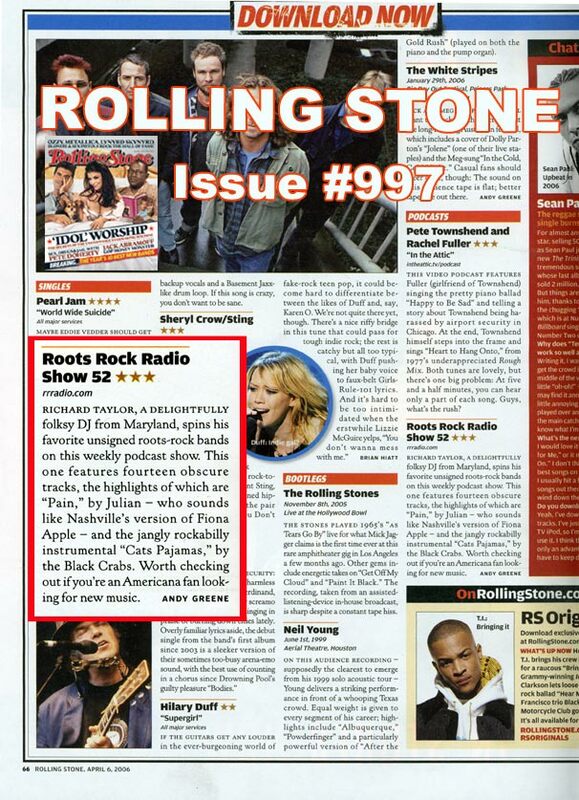 LYNN JULIAN, Boston Actress and Musician, music review in ROLLING STONE magazine. 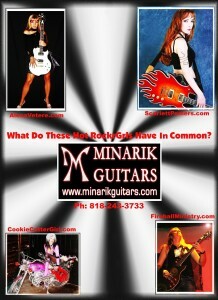 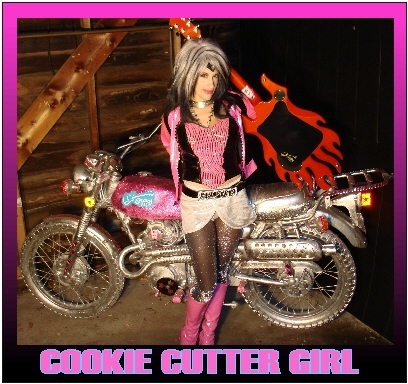 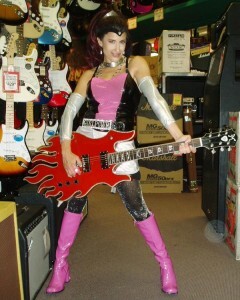 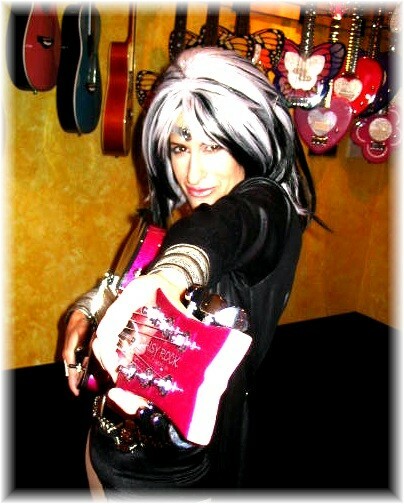 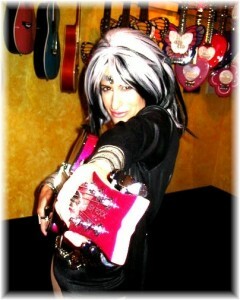 Lynn Julian as CCG Pop Superhero FOR photo shoot at Guitar Center in Boston, MA. 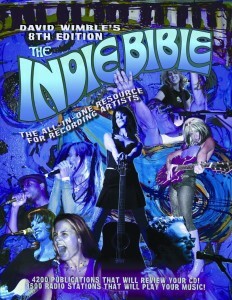 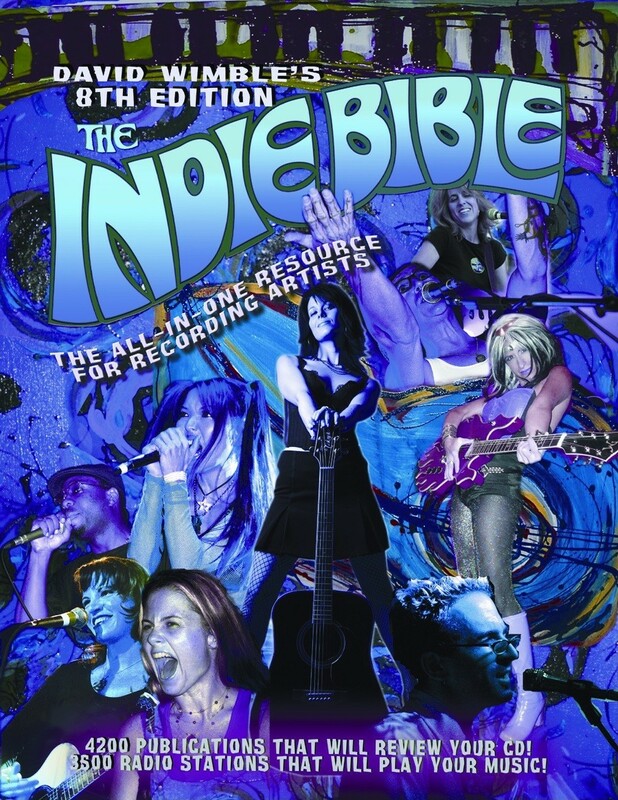 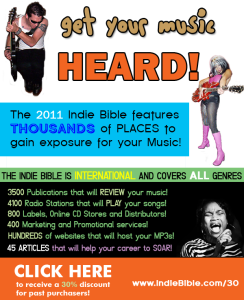 on COVER of the INDIE BIBLE. 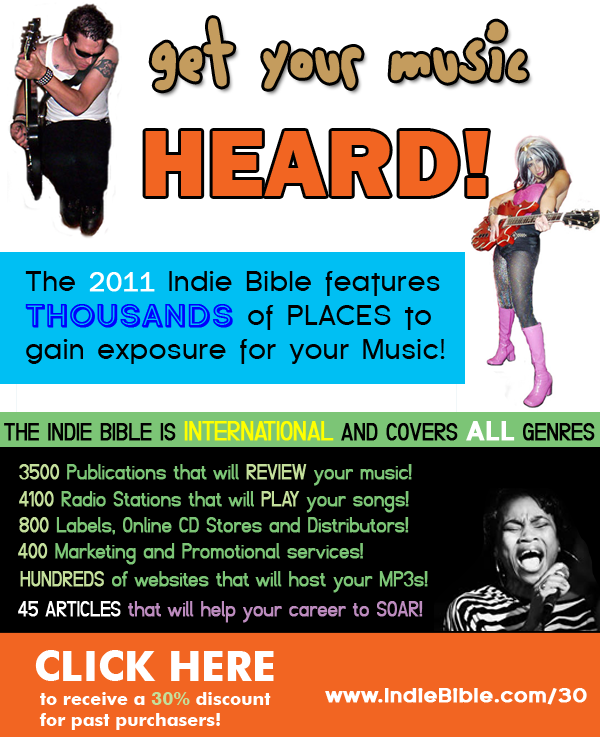 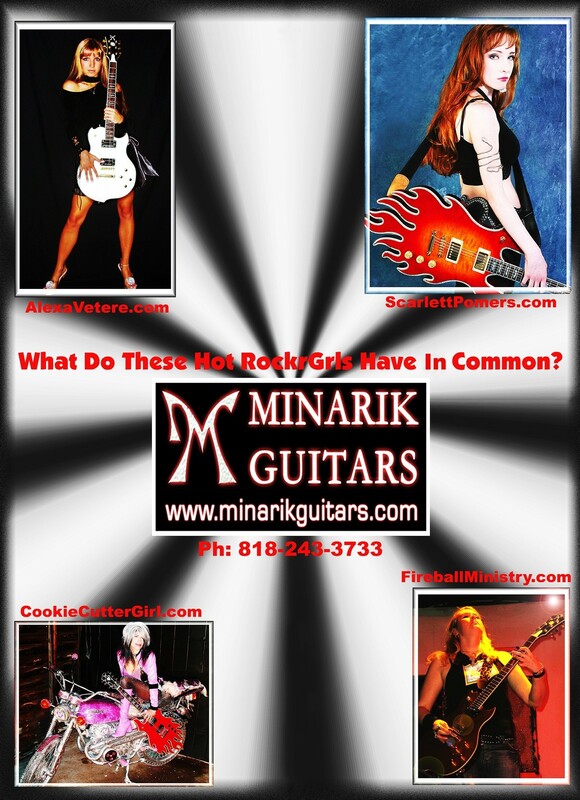 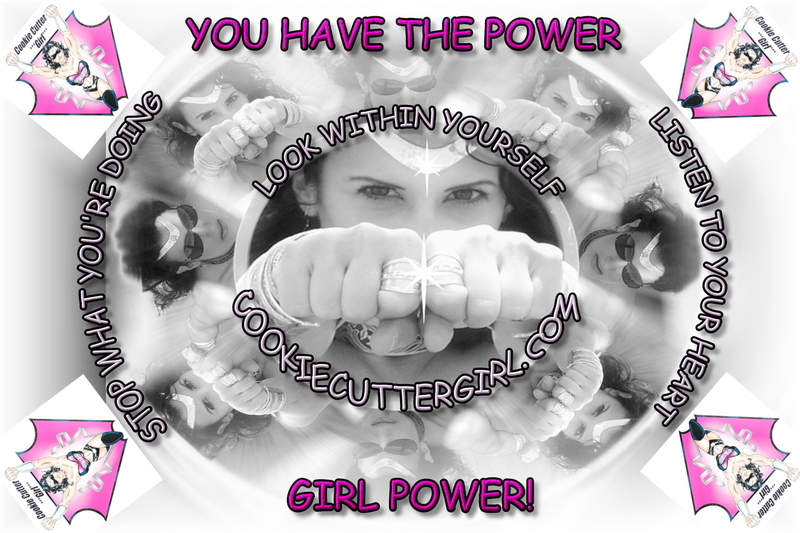 LYNN JULIAN as CCG POP SUPERHERO in MAGAZINE AD for the INDIE BIBLE.